Bout #21: Hit or miss directors the Coen Brothers square off against Ben Stiller’s only character and an Eddie Murphy Beverly Hill Cop reprise. 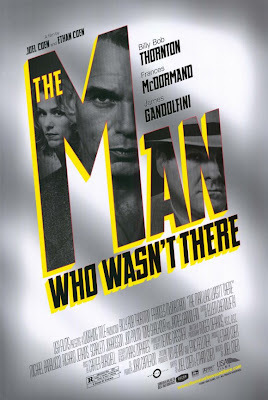 The Man Who Wasn’t There: Jenn and I sat down to an evening of instant Netflix. It came down to two black and white movies from directors I like. We should have watched Following. The Coen Brothers like to wow us with bizarre story twists involving deaths that you think you might have read about in the doctored Darwin Award finalists back when e-mail was new. Sometimes, it’s best to read about these in a FWD: Funny! e-mail rather than wasting a whole Saturday evening. 4 bugs. 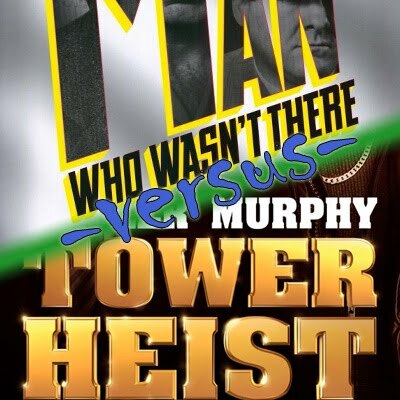 Tower Heist : My appreciation for this film has been extensively tracked in my review. “Somebody needs Mets tickets? He’s got 2 behind the dugout. Somebody needs a good mud bath? He’s got dirt in one pocket and water in the other. Somebody needs a kidney? He’s O negative and was born with three.” 7 bugs.